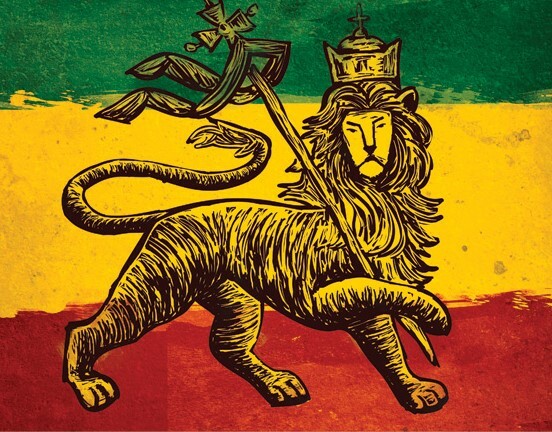 Blog > Culture > Has the Rastafarian Stereotype Permanently Hurt Weed’s Rep? Has the Rastafarian Stereotype Permanently Hurt Weed’s Rep? Remember when you first learned about cannabis? You didn’t just learn about the plant, but about its culture and the types of people who use it. Regardless of how you came to discover ganja, it’s clear that being a medical or recreational user comes with several clichés. One of the most iconic marijuana symbols, the Rastafarian stereotype has inadvertently perpetuated a false notion of the blissful, lazy stoner that’s become synonymous with cannabis users in general. This stigma has helped set a false precedent that some of the public and lawmakers see as definitive. Will the outlook of the lazy Rastafarian, and ultimately the average cannabis user, change, or is it too ingrained in our society? Why Does This Rastafarian Stereotype Exist? When you think of Rastafarians, you probably think of Bob Marley, dreadlocks, tons of weed and a care-free Caribbean lifestyle. But this is far from an accurate depiction of the Rastafari religion and those who practice it. 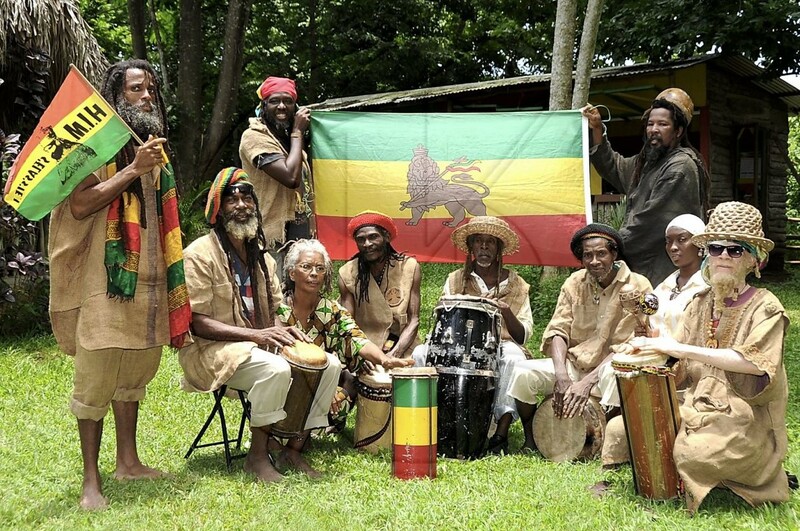 Rastafarianism was developed in the 1930’s in Jamaica. The faithful believe that Ethiopian King and Emperor Haile Selassie I is the incarnation of Jah, or God, and the Second Coming of Christ. He will return to Earth to reunite all Africans displaced by colonization and bring them back to the Ethiopian motherland, ensuring a new age of peace and prosperity. Currently, there are about one million Rastafari practitioners worldwide. Rasta ceremonies include rhythmic chanting, meditation, and increased spiritual awareness through marijuana. While using cannabis to get closer to God may seem like a foreign idea to many, it’s a means to build a spiritual community and strengthen the physical one. Yet when we think of Rasta’s, we don’t think about a respected religion, but about a group of lazy, permanently stoned individuals with long dreds. This is by no means the whole picture. Cannabis as a means to enhance and reaffirm religious beliefs—that’s something we can all get behind, right? The emergence of Bob Marley, the iconic Rasta musician who smoked cannabis frequently and openly, helped mold not just the Rastafarian stereotype, but that of reggae musicians and Jamaicans in general. Reggae music emulates many of the ideals and beliefs central to the Rastafarian religion. While Marley’s songs portrayed cannabis as a religious tool, our society didn’t see it that way. Rather our culture saw marijuana as a vice that was apart of his “rock star” lifestyle, forever cementing cannabis use and the image of the lazy Rasta. I challenge you to view reggae music and its representatives like Bob Marley, Peter Tosh and Gregory Isaacs through a different lens. Imagine some of their greatest songs. The beats, rhythms, and mellow chanting of the lyrics are meditative; the messages are hopeful, call for social change, and community activism. 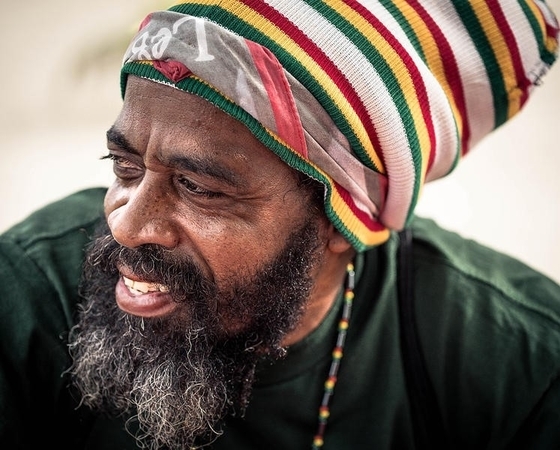 The Rasta’s desire to spread love and positivity through reggae demonstrates their incredible awareness and desire to connect with everyone across gender, race and social standing—I’d say that’s far from lazy! Chances are you’re reading this from a mobile device during your morning commute. Maybe you’re drinking coffee, wearing a suit, and ordering your medicine from Nugg. Maybe you just got off a 12-hour shift, made dinner, and finally get to curl up on the couch and replenish. Regardless of who you are, where you come from or what you do, marijuana use hasn’t sucked the energy of out life. Instead, using it has changed yours for the better; cannabis allows you to spend less time feeling crummy and more time doing the things you love. When a prominent politician makes a blatantly biased remark like this, who do you think he’s referring to? Sessions, like most of his Republican counterparts, is playing on the lazy cannabis user stereotype stemming from Rastas. He’s ignoring the fact that active senior citizens, veterans, parents, athletes, and even children have all benefited from marijuana. This plant doesn’t drain life; it gives life. The truth must be told and, luckily, you have a voice. Be heard and help to challenge the stigma and change the perception behind cannabis use. There are a number of steps you can take to dispel common cannabis stereotypes. Contact your local, state, and federal representatives. Tell them your story. 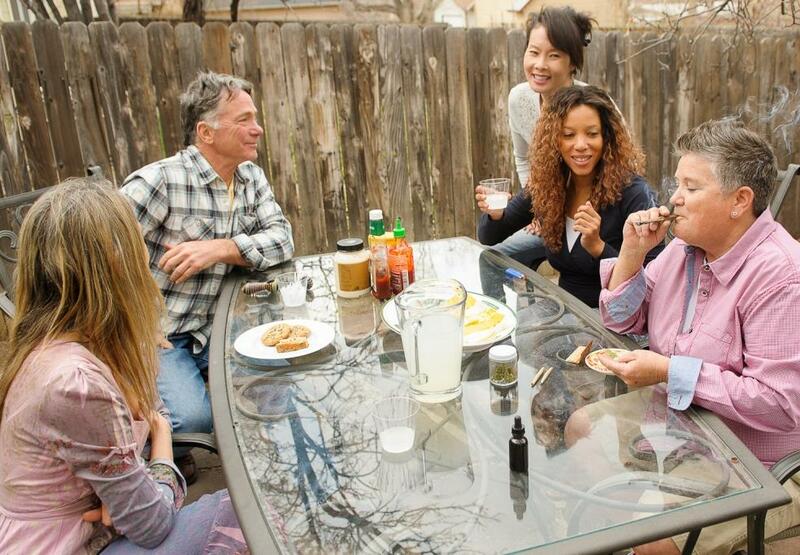 Be sure to include your name, your experience with cannabis, and how it helps you live a more comfortable life. Don’t stop at contacting your legislators and participate in the legal process. Attend conferences, learn about the cannabis programs in your state, and attend cannabis-friendly community movements. If you’re willing to be visible about your support for cannabis, do so on every level. Talk to your kids (if you have them). Traditionally, discussions surrounding cannabis are deemed inappropriate for children. Normalize cannabis in your household. Start the conversation so that they will feel comfortable and eventually use cannabis responsibility and safety. Whether it’s the lazy Rastafarian stereotype or one of the many other cannabis clichés, they’re not just going to disappear. As cannabis continues to help people, we must share our experiences and stories with others. By sharing a part of ourselves we can help to dispel the idea behind this and other cannabis stereotypes that prevent its full understanding.